This fabulous wall light is beautifully designed, fantastic quality and incredibly eye-catching. The Fabulous Wall Light measures 13.5cm diameter at the largest point, 15cm height, 20cm from the wall when facing down. The backplate is 4.5cms, supplied with raw plugs and screws. 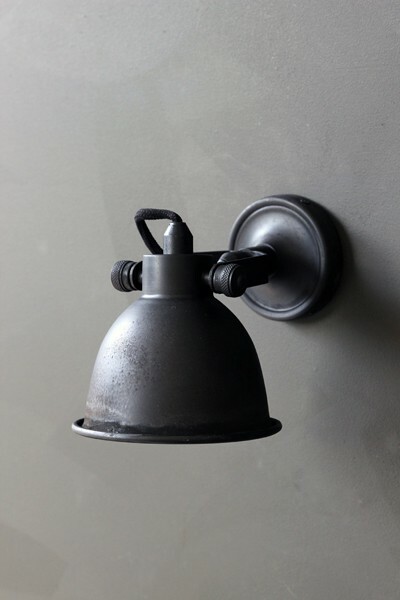 Looking for a fabulous wall light? Look no further.